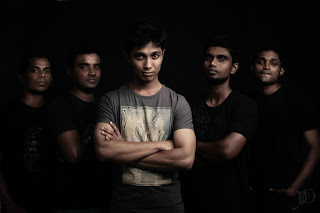 Disclaimer is a Sri Lankan Alternative Rock Band which was Influenced by Bands such as Shinedown, Alterbridge and Seether. Please follow the links given below and vote for DISCLAIMER. 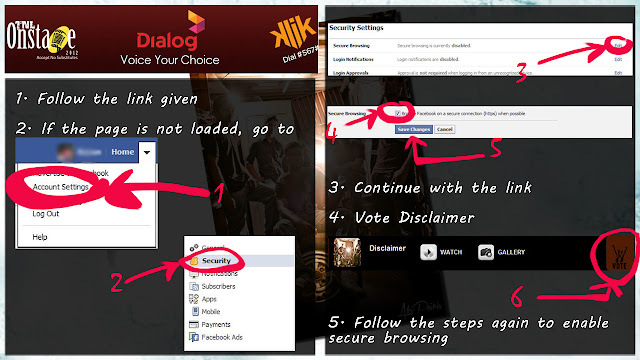 If above links do not work please follow steps mentioned in the image.